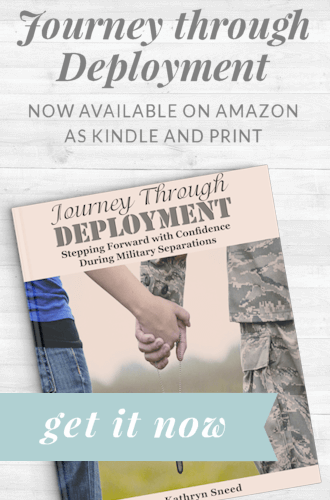 For those of you who heard Obama’s plan for the troop surge, and especially for military wives, I know there is much worry, uncertainty, and fear. I know I wonder myself how this will affect my husband who is in the Air Force. My husband has not yet deployed as he has only been in the Air Force a little over a year now, but I know the time will come, and now it may come sooner. Of course with all these things on our minds, the first thing we want to do is worry. But yesterday as I read several articles about several military wives’ positive views on the subject, I had to agree with them. 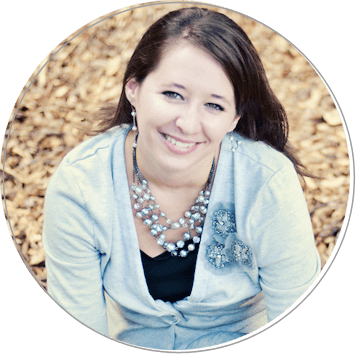 Sara Horn writes about Finding our Spiritual Surge through a surge of prayer, commitment, and endurance. From a news article, you can read how one woman views it all and how Our Sacrifice Could be Worth it All. I read both of those articles too. 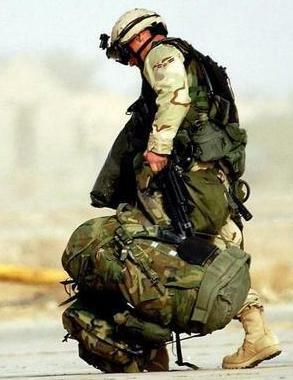 This life is so hard sometimes but I know if I have to do another deployment I will be able to get through it. When I first heard the news of Obama's decision to add more troops in Afghanistan I wasn't too worried initially because I knew that it didn't effect my husband and myself (personally). As a matter of fact there was a news article about his particular Wing in the newspaper just yesterday talking about how there won't be any changes for all within the 55th here. However, I've now come to realize that it does effect me more personally because my dad will definitely be getting deployed in the next few months and won't be back before the baby's born. It's definitely hard, especially for my mom. But, when you look at the big picture we all just have to understand that this is the life we've all chosen to be a part of. It's definitely hard at times, but it's nothing we can't handle.